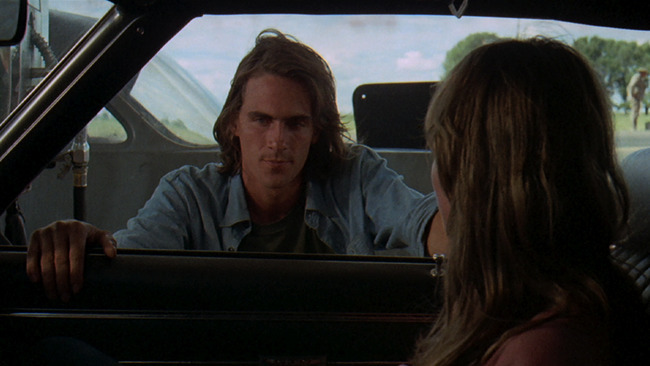 In Monte Hellman’s hypnotic road movie Two-Lane Blacktop, folk singer James Taylor gives a lead performance that is both unassuming and arresting, the kind of askew, unshowy, vanity-free acting that perhaps only a nonprofessional actor is capable of. 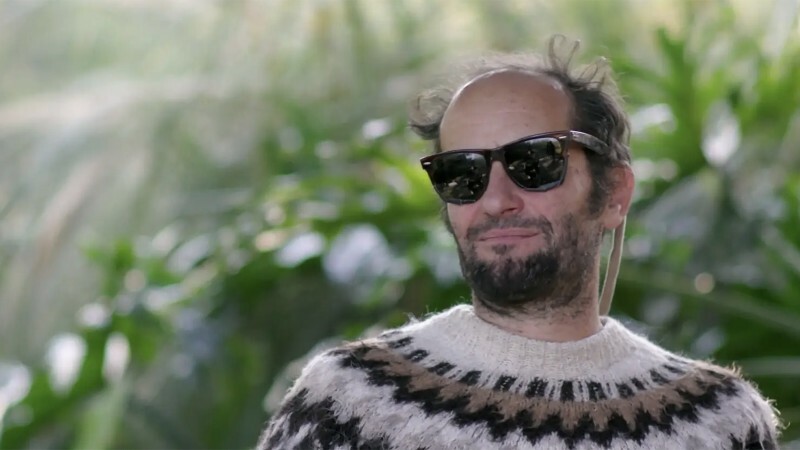 As the shiftless twentysomething Driver, who initiates a cross-country drag race with a middle-aged man played by Warren Oates, Taylor is as meditative as the slow-burning film he’s in. Hellman wanted to cast Taylor after seeing his picture on a billboard on Sunset Boulevard. 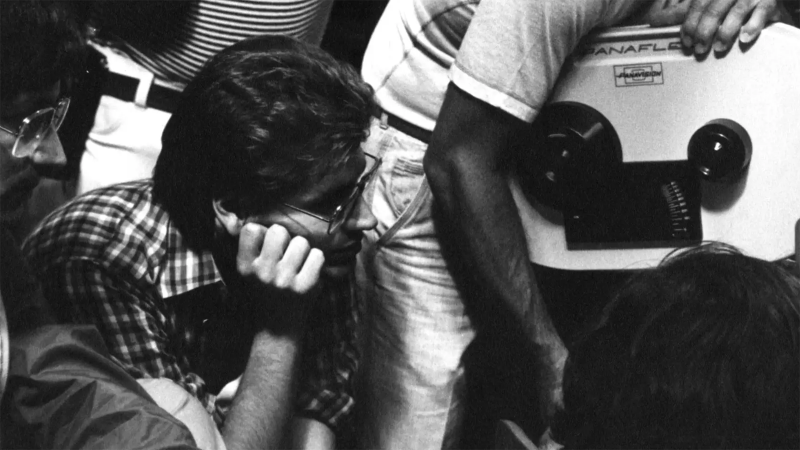 “I just flipped over his face,” the director once said. 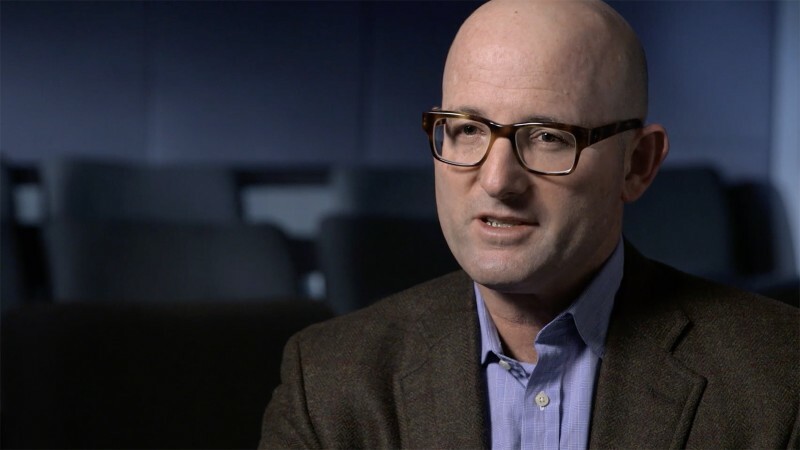 When he contacted Taylor and had him do a screen test, it was clear there was something special about the musican’s on-camera presence. As you can see in this clip from that test, in which he is interviewed by actor A. J. Solari, the twenty-two-year-old Taylor has a sweet shyness that’s slyly seductive. 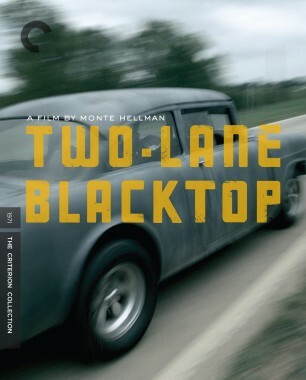 The footage was unearthed by Hellman from his garage in 2007 for Criterion’s DVD release of Two-Lane Blacktop.